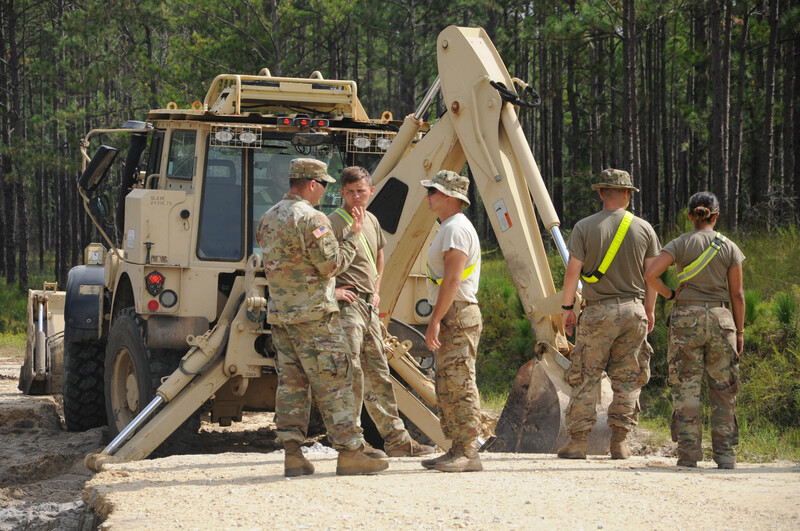 Approximately 37,000 civilians and soldiers make up the United States Army Corps of Engineers (USACE). 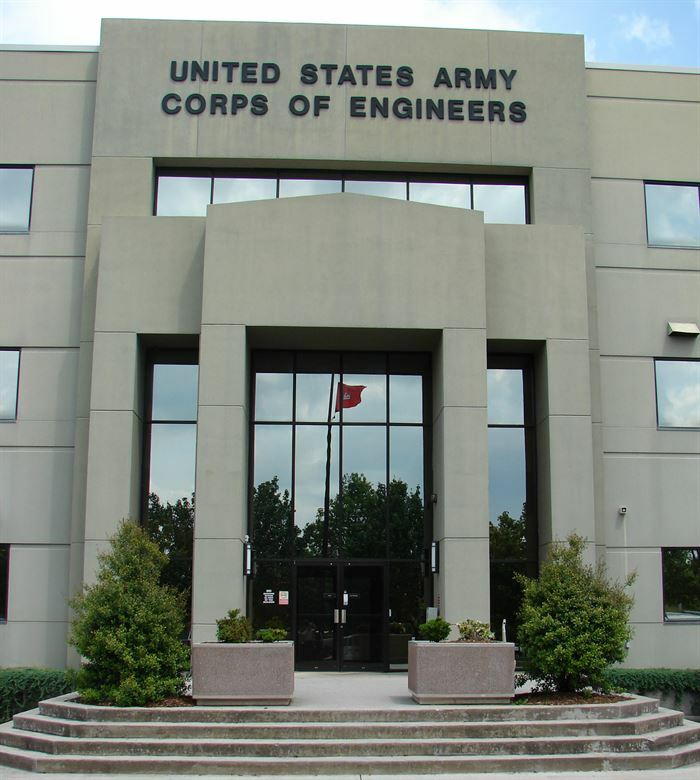 The USACE was established in 1802 with the mission of providing public engineering services, in times of both peace and war, in order to ensure a strong economy, reduce risk from disasters, and enhance overall national security. Since its origin, the USACE has contributed to both military and civil construction. By strengthening fortifications, constructing routes of transportation, and mapping western territory, the USACE shaped the infrastructure of the nation. The USACE, made up of 37,000 civilians and soldiers, has provided the civic and military support of engineers throughout history. Historically, the USACE has provided tremendous support in times of combat. From constructing bases to creating new military vehicles, the effort of the engineers has been essential to the success of pivotal moments in military history. For example, engineers cleared obstructed landing lanes on the beaches of Normandy under gunfire. Engineers have left their mark on many significant parts of our nation’s history. The USACE has also provided relief in response to large-scale natural disasters throughout the nation’s history, including floods and earthquakes. Working closely with the Federal Emergency Management Agency (FEMA), the USACE has a complex and often multi-tiered role in protecting American citizens. Through prevention and response, the USACE plays a large part in national security. USACE partners with FEMA after a natural disaster, such as Hurricane Florence, to provide aid and help communities rebuild. A critical guiding principle of the USACE’s mission is environmental sustainability. Being the environmental engineer of the nation is a complex responsibility. Working to restore, clean, and conserve the ecosystems that make up the nation’s diverse environment are critical functions of the USACE. 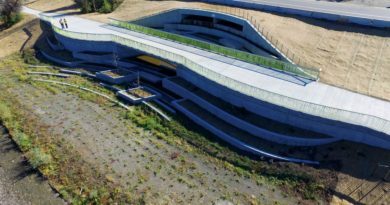 The USACE must continue to innovate the way it delivers infrastructure projects and other critical contributions as the needs of the nation change. Following the lead of congress’s Fiscal 2018 Appropriations Act Conference Report, the Honorable R.D. James, Assistant Secretary of the Army for Civil Works, directed the USACE to establish a P3 pilot program. 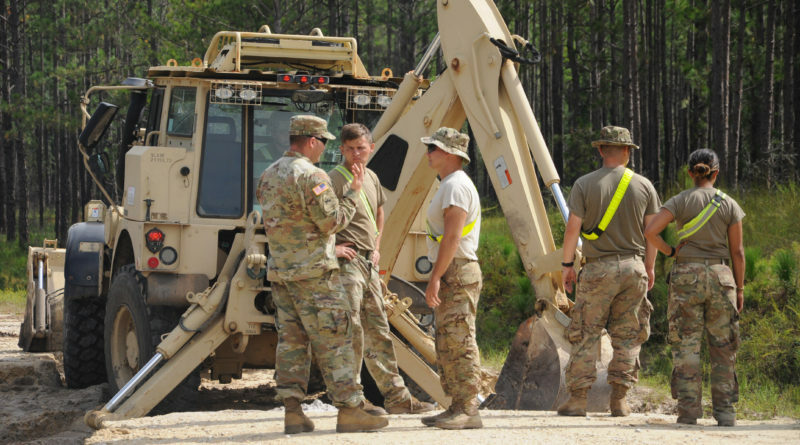 “The Public-Private Partnership pilot program is an opportunity for the Corps of Engineers to take a different approach to the delivery of certain infrastructure projects,” said James C. Dalton, USACE Director of Civil Works. 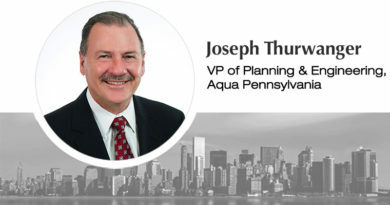 Just as the nation’s needs from the USACE have changed throughout America’s history, they are likely to change again as shifts occur in politics, technology, and the economy. The USACE will adapt to the nation’s changing needs and remain true to its mission. To learn more, visit www.usace.army.mil.